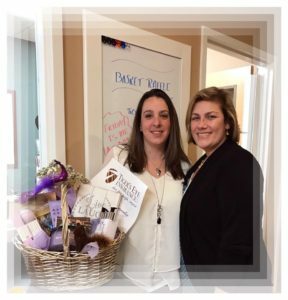 We love giving back to our community and clients! Donated this snazzy basket to the Goddard Schools Vendor Fair! And of course did a bit of Holiday Shopping while there!